What are the best lenses for portrait photography? 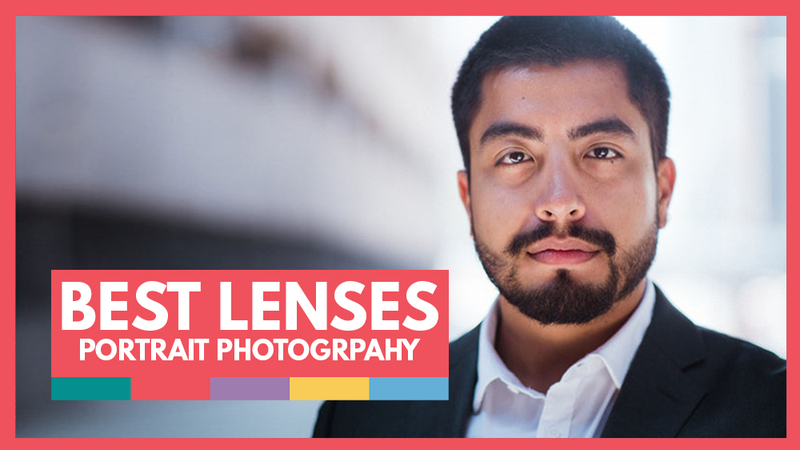 In this guide, we’ll cover the most popular lenses for portrait photography used by professionals across the industry! Choosing the best lenses for portrait photography can be a tricky thing. On one level, it’s very subjective, because you could buy a lens that everyone says is perfect for portraits only for it to sit unused in your camera bag because you dislike using it. We all have our preferences for certain lenses, but budget and your camera sensor size need to play a part in your decision to buy a specific lens. You can take great portraits on almost any lens, so you may already have lenses that are good enough, like a 100-300mm zoom, a 50mm prime or a kit lens. People sneer at kit lenses, but if you accept their limitations you can get some good images out of them. Zoom or Prime for Portrait Photography? It’s generally accepted that prime lenses are best for portrait photography. One of the reasons is that they have a wider maximum aperture than a zoom lens that covers the same focal length, which is great for shooting in low light. They can give you a better bokeh than a zoom lens, and by going to maximum aperture you can really separate your subject from the background with shallow depth of field. The image sharpness and quality is another reason portrait photographers prefer prime lenses over zooms. Primes have less elements and moving parts than zooms, and that has an effect on the overall image sharpness. Quality usually costs more, and that’s especially true with camera lenses. The more expensive lenses have extra features such as image stabilizing, lens coatings that reduce flare and chromatic aberration, and they are often weatherproofed. They are often heavier than their cheaper counterparts, as they are made from metal and built to last. A quality lens should last you a very long time, whereas a cheaper one may fail or break and need replacing. Lenses behave differently depending on the size of your camera sensor. If you have a full frame camera, a 50mm lens will give you 50mm of focal length. If your camera has a crop frame sensor, that same 50mm lens will now give you around 75mm of focal length. If your sensor is even smaller, the crop factor can go up to 2x that of a full-frame, so a 50mm will become the equivalent of 100mm on a small crop sensor. For portraiture, this crop factor isn’t as significant as it would be for a landscape or wildlife photographer, because your 50mm turned into 80 or 100mm focal equivalent will still give you a good focal length for portraiture. It’s something to be aware of though, when shopping for lenses. Wide angle lenses can be used for environmental portraiture – these are portraits where some of your subject’s surroundings are visible in the frame, but it can be difficult to get the right balance of subject and background. Another thing to be wary of is the distortion that wide-angle lenses can give to your subject, making them look out of proportion and unnatural. 50mm prime lenses on a full-frame camera are supposed to give the most natural-looking images, because they have a similar perspective to human vision. They aren’t brilliant for head and shoulders close-ups though, as they can distort the facial features. If you want this focal equivalent on an APS-C crop camera, you’ll need a 35mm lens, and on a micro four-thirds camera it will need to be 25mm to give the 50mm equivalent. I’ve listed below some of the best lenses for portrait photography that will hopefully suit all budgets and tastes. 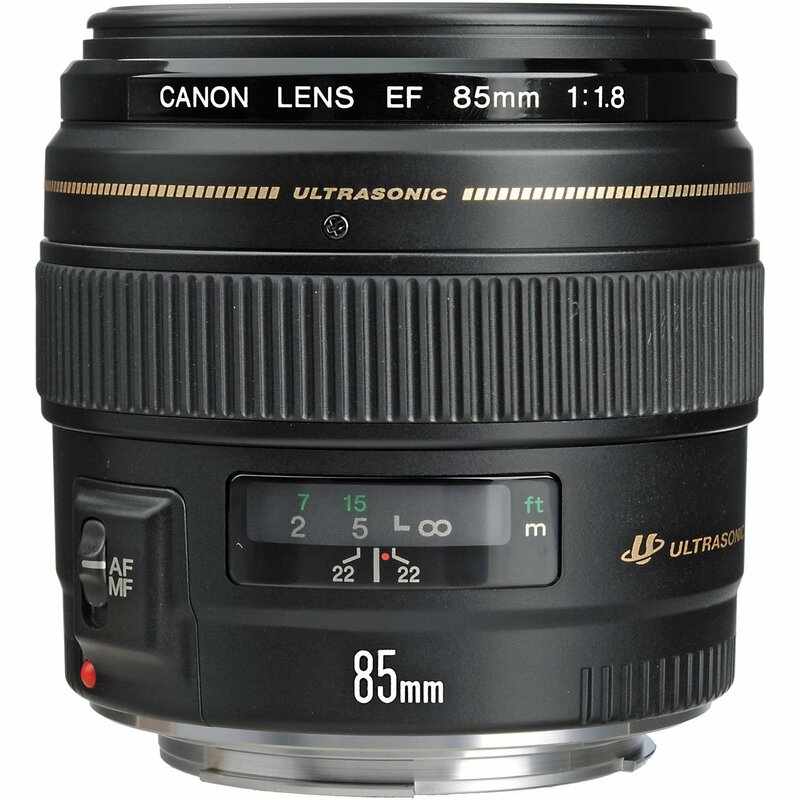 The Canon EF 85mm f/1.8 USM is the beginner’s choice in this category, and a good value choice for full-frame cameras. At 85mm prime, it’s great for close-up shots, and has a good sharpness that tails off into a lovely bokeh. It’s a good budget prime lens at around $349. 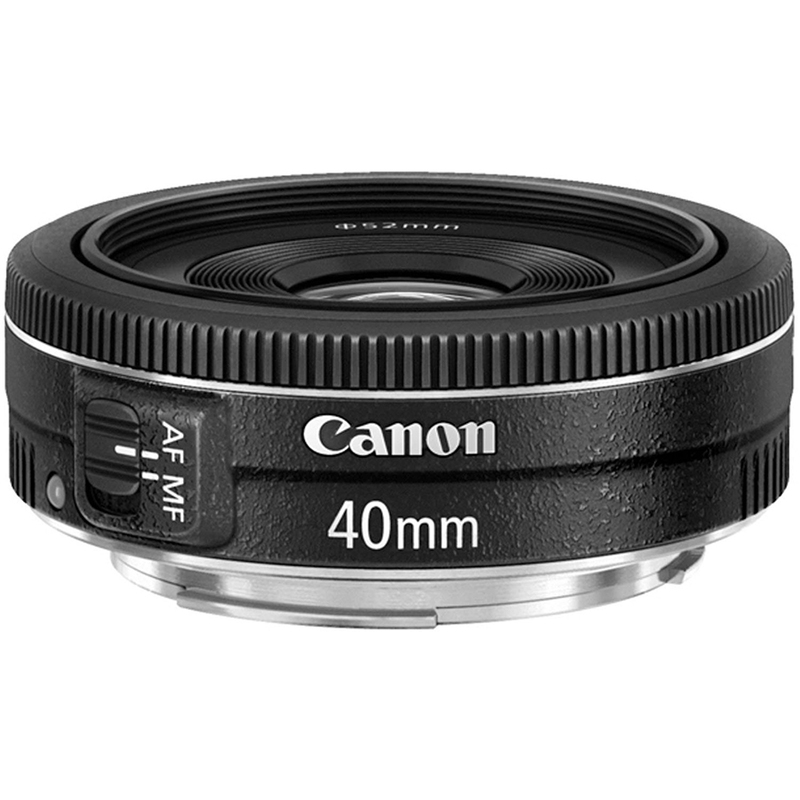 A decent pancake prime lens for a full or crop-sensor Canon camera is the Canon EF 40mm f/2.8 STM. It has an equivalent focal length of 63mm on a crop sensor camera, which makes it great for portraits. It’s incredibly small and lightweight enough to slip into a pocket, making it good lens to take on location shoots. This lens costs around $119, making it very budget friendly, and also another good choice for beginners with a crop frame sensor. 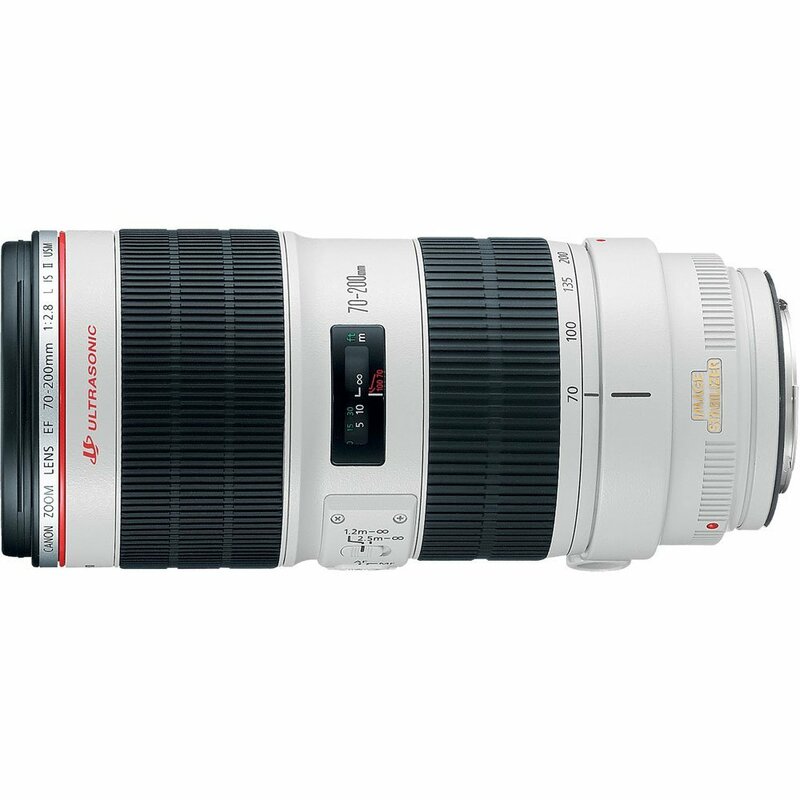 If you want a good quality zoom lens for a full-frame camera, consider the Canon 70-200mm f/2.8L IS II USM. One of Canon’s flagship L series, this lens allows you to get further away from your subject. It’s also a good lens for using at weddings in decent-sized venues. The bokeh you get with this lens is beautiful, and it also has built-in image stabilization. 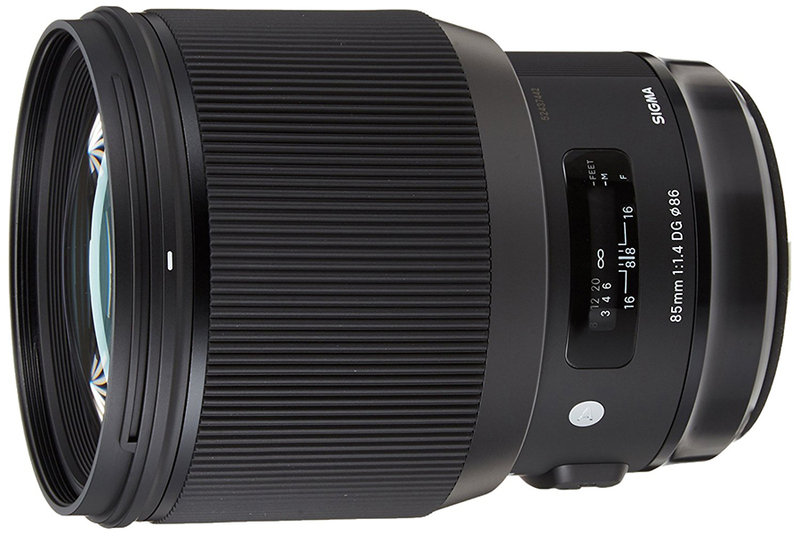 This lens isn’t cheap at $1,949 but it is a good investment. The Nikon AF-S Nikkor 85mm f/1.4G is Nikon’s equivalent to Canon’s 85mm. It’s one of the sharpest lenses Nikon have ever made, and if you like shooting with a shallow depth of field this lens is ideal, as the background melts away from your subject in sharp focus. 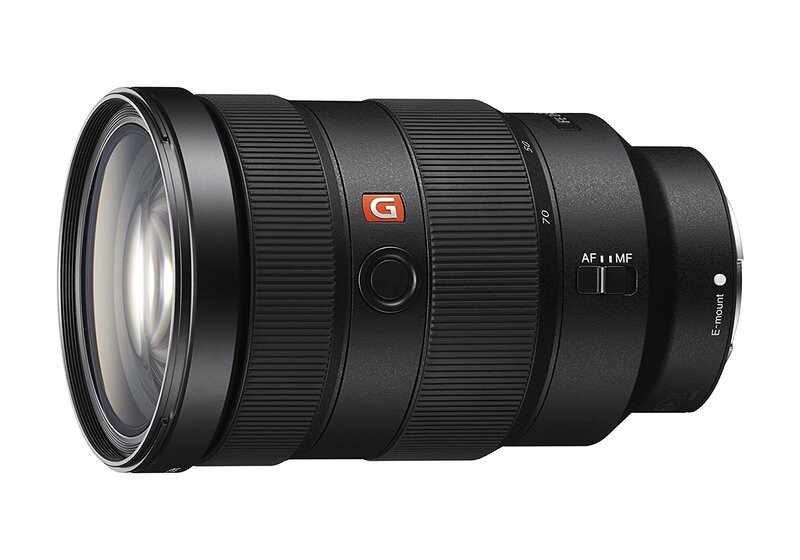 This lens costs around $1,596. 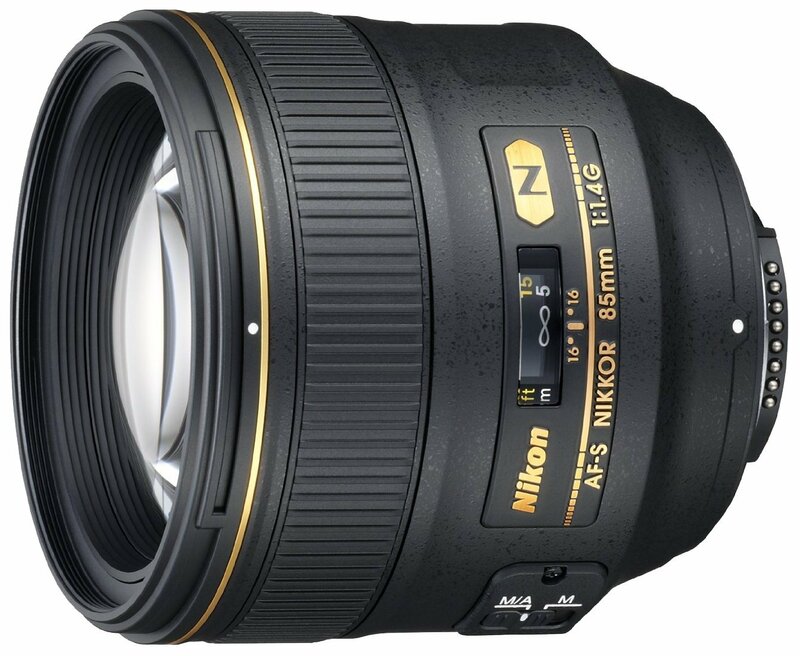 If you like shooting wider-angle portraits, try the Nikon AF-S Nikkor 35mm f/1.4G lens. It’s sharp and fast, and will work on full frame and crop sensor cameras, where it will have an equivalent focal length to 50mm. Prices are from around $1,696. 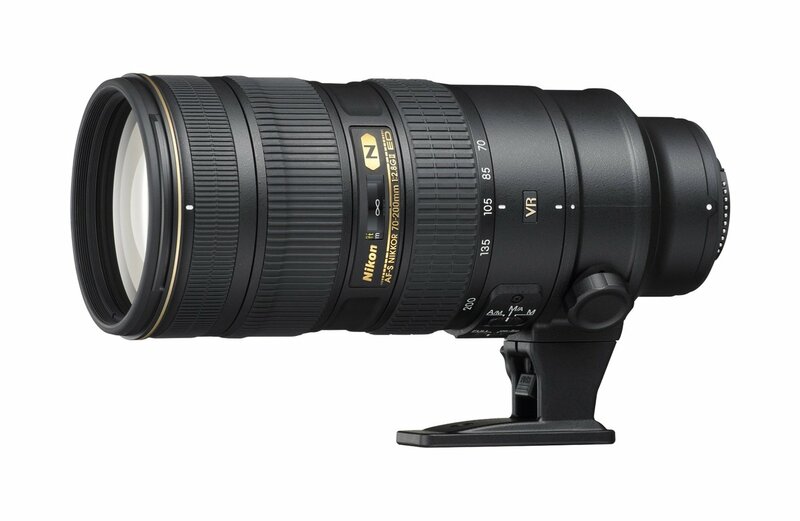 A decent portrait zoom lens from Nikon is the 70-200mm f2.8G AF-S ED VR II. This is Nikon’s answer to Canon’s long zoom lens, and again is great for those who prefer shooting portraits from further away. It has image stabilization, weather sealing and superb image quality throughout the focal range. It will cost you around $2,586. 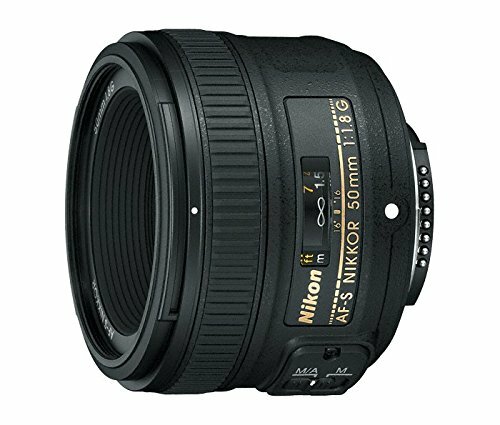 The value prime lens for beginners is the Nikon Nikkor 50mm f/1.8G AF-S. It’s not weather sealed, and it’s a lot lighter than other lenses, but it’s a great starter lens for those who want to try portrait photography. Prices are around $216. 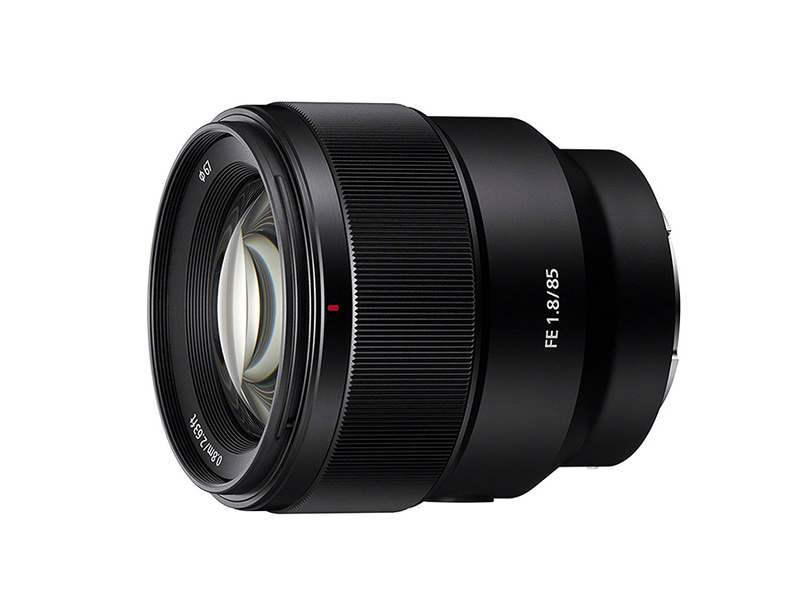 The Sony FE 85mm f/1.8 lens is my beginner’s choice. It’s a good budget portrait lens for Sony E-mount cameras. It has a nine-blade diaphragm that gives great bokeh, and is very, very sharp at the center of the frame throughout the aperture range. This will fit on Sony’s full-frame and crop sensor cameras, and costs around $548. 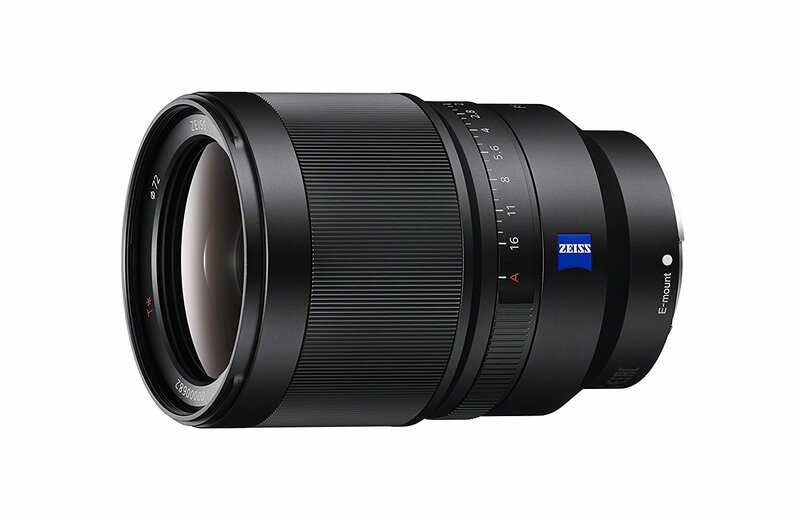 A zoom lens option for the Sony A7 system is the Sony 24-70mm f.2.8 G Master. It’s a great all-round zoom lens for portraiture, with fast and smooth autofocus and great image quality. This quality will cost you, though, at around $2,198. The Sigma 85mm f/1.4 DG HSM Art lens is just superb, with beautiful bokeh and image quality. It has a brass mount and also uses TSC material in its design, which is great for extremes of temperature, as it doesn’t expand or contract. It’s available in Canon, Sigma and Nikon fit. This lens costs around $1,199. 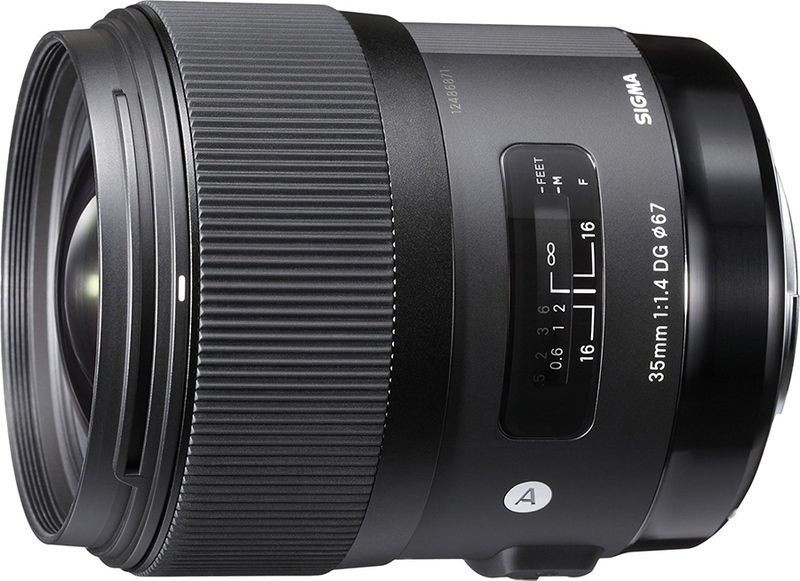 If you want a wider-angle Sigma, have a look at the 35mm 1.4 DG HSM lens. It’s designed for full-frame cameras, but can be used with APS-C sensors too, which will give it an equivalent focal length of 50mm. It has a quiet Hyper Sonic Motor, and a floating focusing system to give superior optical performance at closer shooting distances. This lens is compatible with Canon, Nikon, Pentax, Sony A-Mount and Sigma cameras. It costs around $899. 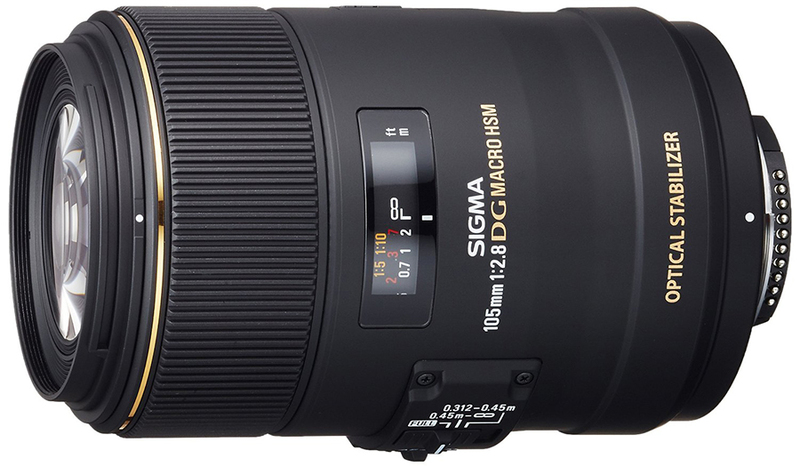 Beginner’s portrait lens choice from Sigma is the 105mm f/2.8 EX DG OS HSM macro. This lens is a good one for portraits on a full-frame camera, and has the added bonus of being a macro lens as well as a good focal length for portraits. It’s very reasonably priced at around $569, and fits Canon, Nikon and Sigma mounts. It’s also a macro lens, so you get two uses for the price of one.